A psychometrician is a person who practices the science of measurement, or psychometrics. The term psychometrics refers to the measurement of an individual’s psychological attributes, including the knowledge, skills, and abilities a professional might need to work in a particular job or profession. 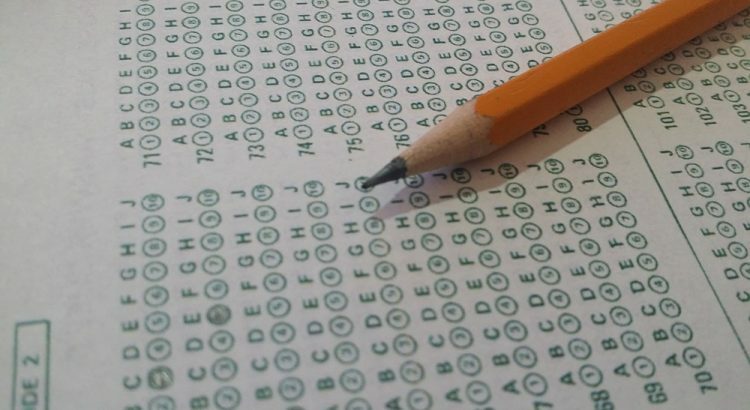 Also, psychometricians write exams such as the MCAT, LSAT, GMAT, SAT, ACT, and Advance Placement test. The minimum requirements for the position of a psychometrician are a Master’s degree in educational measurement, industrial/organizational psychology, mathematics, or related area with relevant experience and training. A Ph.D. in a relevant field is highly desirable. Psychometricians use the concepts of percentages, means, medians, distributions, correlation, and multiple regressions in their careers. Helping to shape people’s futures through objective measurement requires lots of math and statistics. For example, psychometricians use math to calculate test takers’ percentile rankings. And they use statistics to determine variances,correlations, and other measures of a test’s reliability. Problem-solving and research skills also are important. Typically, many psychometricians work for testing organizations. They initially determine the abilities, skills and knowledge needed to do the job and create the specifications of the test. They then write test questions and determine the passing score. They may also perform data analyses on the test results as well as conducting validity and reliability studies. College Board, the company that writes the SAT and Advance Placement tests, employ psychometricians. There is a great demand for psychometricians. "It's a good day to be a psychometrician," Gary Cook, an education researcher at the University of Wisconsin, said. "There's a limited set of people who are qualified." Many of the assessments that psychometricians work on have significant implications for test takers. Some psychometricians, for example, design the licensure exams that give teachers, lawyers, and others permission to work in their fields. Other psychometricians design instruments to evaluate factors ranging from career interests to mental health, all of which can affect decisions about the future.